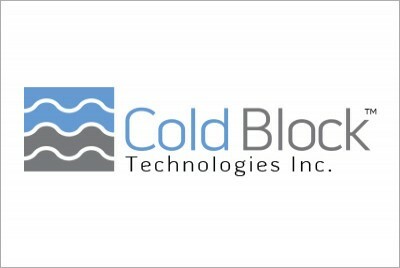 Cold Block Technologies Identity :: INHOUSE Productions Ltd.
Development of branding for revolutionary new technology which utilizes infrared waves in the digestion of solids for laboratory analysis. The icon design symbolizes the infrared waves used in the technology. Design developed by INHOUSE in January 2015.